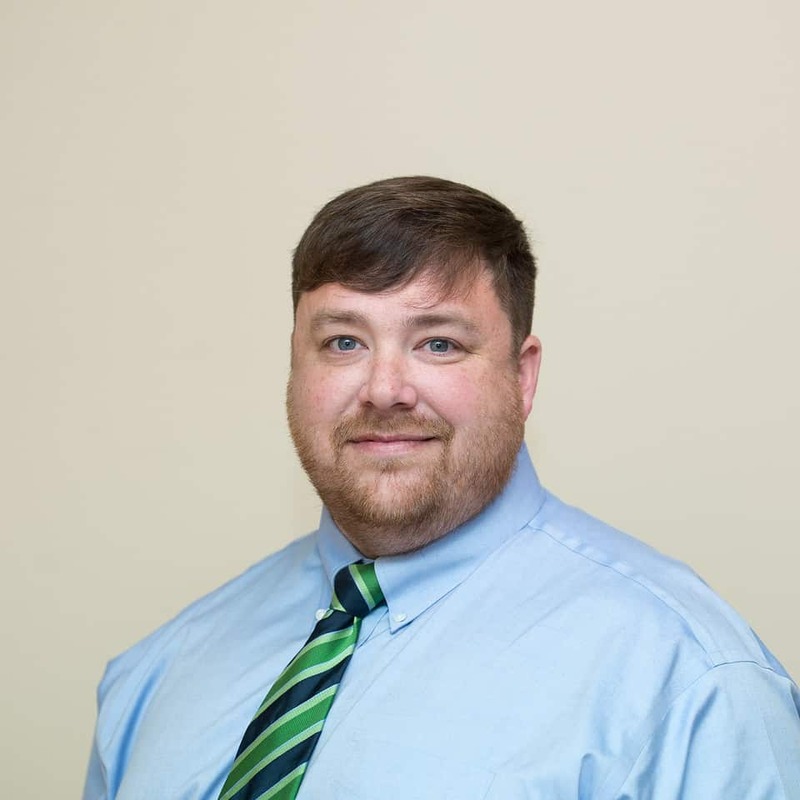 John Shaner’s career began in the United States military, serving thirteen years with responsibilities including developing, training and evaluating soldiers at a company level echelon. Completing his bachelor’s degree in information systems from Pennsylvania State University in 2014, John pivoted his career into technology marketing joining TeleNet Marketing Solutions. Initially working with our newly hired lead development representatives, John was quickly promoted to the lead supervisor supporting one of our largest technology infrastructure clients. John’s focus on quality of work and his attention to detail, combined with his leadership skills and in-depth understanding of technology, earned him a second promotion to TeleNet’s program director team in June of 2018.